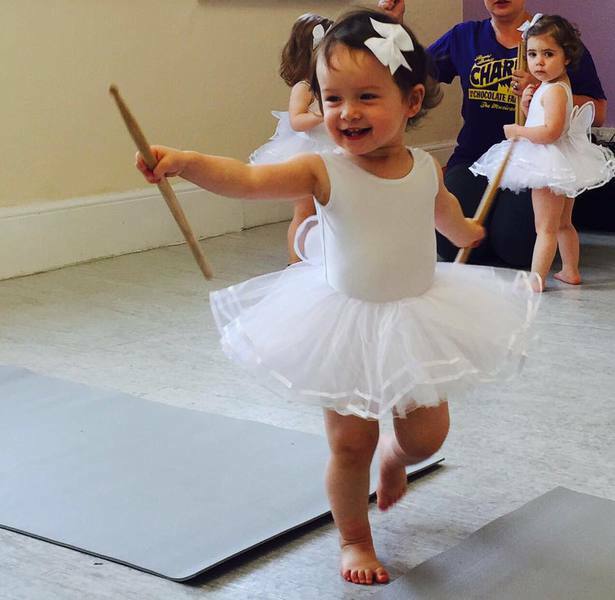 Our Music, Movement & Make-believe classes are popular with both parents and children alike! 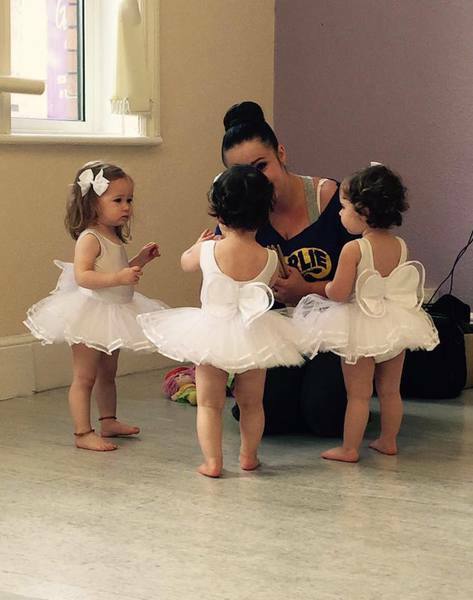 For children from 1 year of age, our morning classes are a fun and stimulating activity to be enjoyed with parents. 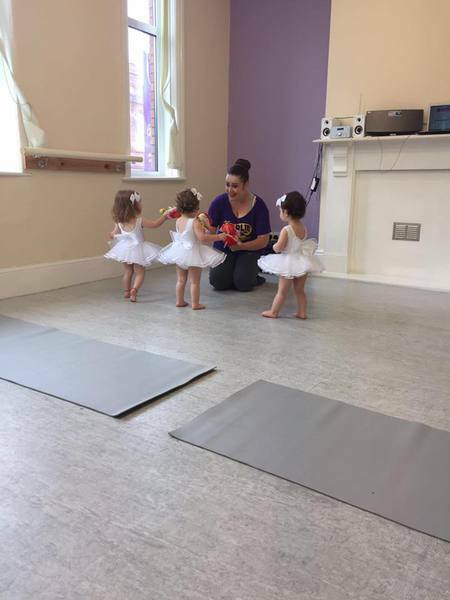 As well as excellent preparation for dance training and musicality, children develop their soft skills of concentration, sharing, turn-taking, listening and sequencing, at the same time as having lots of fun!